Joanna Chang is a partner at Renovata & Company. She advises clients on CEO and board succession planning, and leads engagements for boards and CEO’s of public and private-equity backed portfolio companies. Experienced in serving both private equity sponsors and public corporations. Joanna’s operating career includes executive roles across marketing, strategic alliances and business development for MGM Grand Paradise, Augmentum, Mercury Interactive, Adobe Systems and Siebel Systems. Fluent in Mandarin Chinese, and formerly resided in Shanghai and Macau, China. Simon Francis is a partner and co-founder at Renovata & Company. Simon’s practice is focused on serving the founders and managing partners of private equity sponsors. 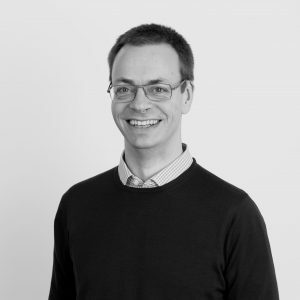 With 24 years’ experience, Simon has led and completed hundreds of retained search engagements. Today, his assignments are primarily CEO searches for PE-backed portfolio companies; plus adding C-suite executives and board directors supporting “portco” CEOs. 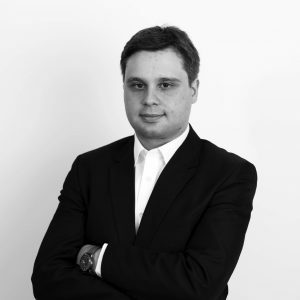 Simon is also one of the firm’s specialists in GP-level portfolio operations and “operating partner” searches. Simon is the co-founder of L Capital Advisors. He is the co-founder of L Capital, the firm’s private equity investing arm. He was a partner for nine years with CTPartners (formerly Christian & Timbers), where he was the global practice leader for private equity. Early career with Heidrick & Struggles, based in London initially and then Menlo Park, California. Mannie Gill was a co-founder of Renovata Partners and is a co-founder and partner at Renovata & Company. 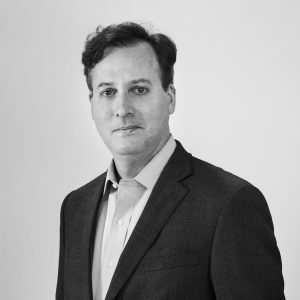 Mannie’s practice is focused on conducting board and C-level searches for private equity portfolio companies across Internet, eCommerce, SaaS, and Ad/Mar-tech. In addition, he works with public companies on their Digital Transformation projects. Mannie has over 17 years’ experience conducting board and C-level searches across the United States and Europe. Deep expertise in Consumer Internet, SaaS and Ad/Mar-tech. He started his executive search career with Renoir Partners, a TMT focused search firm in Europe. Mannie spent his early career in management consulting, advising telecommunications and technology clients. Thomas Jepsen was one of Renovata’s co-founders. He now serves as a co-founder and partner at Renovata & Company. 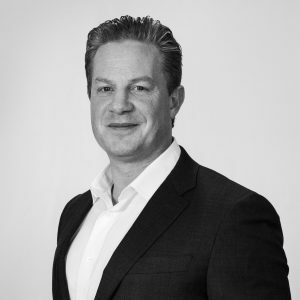 Thomas has over 20 years’ experience in executive search across the technology and digital spectrum. His focus is on working with the boards (founders and investors) of high growth businesses to attract the leadership talent that enable their ambitions for growth. 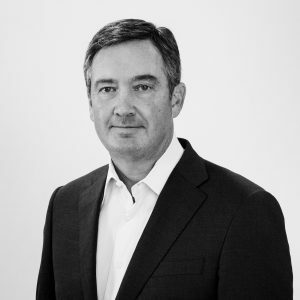 Prior to co-founding Renovata & Company, Thomas co-founded Renovata Partners, a business which grew to become a leading Trans-Atlantic search firm focused in the technology and digital arenas. 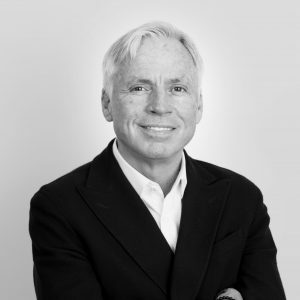 During his early career, Thomas worked for a boutique TMT search firm that IPO’d and merged with Datacash, an Internet payments company, and Renoir Partners, which was also acquired, by a global search firm. Michael T. McDonnell is a partner at Renovata & Company and he manages the Stockholm/Nordics office. Served as Vice President, Global Talent/People at TOA Technologies (client of Renovata) where he was responsible for all Talent, People, Culture, Recruiting, & Human Resources related activities to support TOA’s growth from 50 to 700 FTEs to successful exit/acquisition by Oracle Corporation. Brings first hand understanding of what is required to be successful in high growth Venture Capital & Private Equity funded SaaS technology environments. Former Chief People Officer at Aver (high growth Data Analytics) and held leadership roles in Human Resources and Executive Recruiting at Ernst & Young/Cap Gemini. Early career in Executive Search at Christian & Timbers. Jeff Yolen is a partner at Renovata & Company. Jeff’s practice is focused on private and growth equity-backed software and Internet companies where he places CEOs, direct reports to the CEO, and board directors. He is also a leader in the firm’s pre-deal advisory projects. Prior to Renovata & Company, Jeff held roles at Russell Reynolds, JM Search and Renovata Partners. Jeff has over 15 years of experience as a software and Internet executive and investor. Former chief revenue officer of digital media start up Sphere, which was acquired by AOL (and subsequently merged with Outbrain). Former venture partner at New Atlantic Ventures, and executive roles at Virgin Management, Real Networks and Kozmo.com. Bart is the co-founder and managing partner of L Capital, the private equity investment affiliate of Renovata & Company. An experienced private equity investor and operating partner, he has led or co-led more than 35 private equity transactions and business transformations. In aggregate, he has invested more than $375 million in equity capital in the technology industry. Prior to L Capital, Bart was the operating partner responsible for software investments at Marlin Equity Partners. Previously led successful investments and business transformations in partnership with Francisco Partners, Battery Ventures, Golden Gate Capital, Warburg Pincus, and TCV. Bart has served as chairman of six companies with annual revenue ranging from $20 million to $650 million. Former executive with Oracle and Informatica, and an early career as a strategy consultant for Booz, Allen & Hamilton. Bart currently serves on the Board of xMatters, Inc. and as the executive chairman of Switchfly LLC. Tony Vardy is a senior advisor at Renovata & Company. Tony advises the firm’s partners on strategic planning, business management, good governance and executive search best practices. 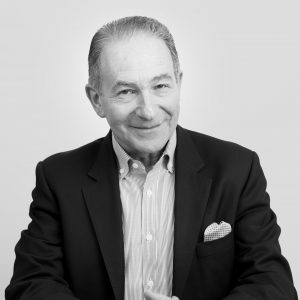 Tony spent the first half of his career in the technology, telecom and cable TV industries in general management, having come up through corporate finance and strategy. After a spell in strategy consulting, he moved into executive search, including leadership roles in two of the most successful global firms. Tony’s projects have stretched from North America to South Africa, South-East Asia, and from many corners of Europe to Australia and New Zealand. Lisa Morgan is a principal at Renovata & Company. She is responsible for building world-class management teams for venture, growth and private equity-backed digital and technology businesses. Lisa also serves as the head of delivery for Renovata & Company. Prior to Renovata & Company, Lisa spent three years as the director of executive search at Marble Hill Partners, specializing in building talented executive teams for private equity backed businesses. 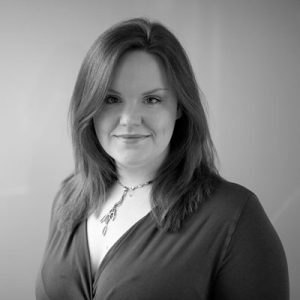 Lisa also previously worked for the Miles Partnership as a research partner in technology and retail. She spent her early career at Korn Ferry International as a senior associate within its technology practice. 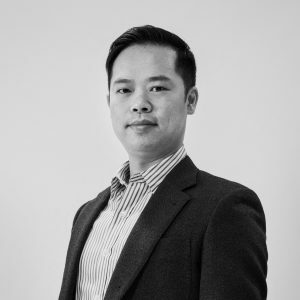 Eric Nguyen is an engagement manager with Renovata & Company and is responsible for placing C-level executives into leadership roles for the firm’s public and private equity clients. Eric has been critical in the successful launch and execution of L Capital Advisors, the firm’s pre-deal advisory business, and also works closely with the firm’s partners on business development initiatives. Prior to Renovata & Company, Eric was director of research and an engagement manager at a boutique focused in private equity, where he established the firm’s industry-leading research team. Eric has worked on over 500 projects in various industries, including business services, digital media, healthcare, software, and technology during his executive search career. Deep expertise in the following industries: technology, consumer and healthcare services. Lucy Brealy is a consultant at Renovata & Company. She is responsible for building world-class management teams for digital and technology businesses. 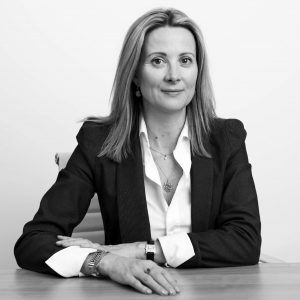 Prior, Lucy spent four years as a partner at Vardis, specializing in CEO, chairman, non-executive director, and main board appointments across a range of industries, including industrial, consumer, technology and tech-enabled services, business services, financial services, and healthcare. 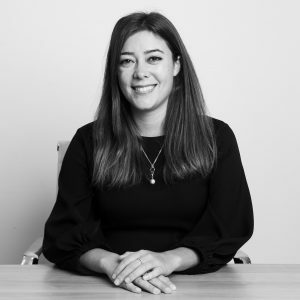 Lucy began her career in investment banking, spending nine years with Cazenove in corporate finance, where she advised boards and senior management and worked on a wide range of M&A and capital markets transactions and fund raisings. Vanessa Dill is a consultant at Renovata & Company. 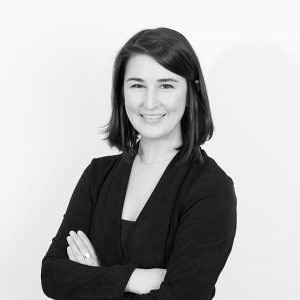 She has an international industry career in both FMCG & digital businesses and a deep understanding of operational roles across Germany & Europe. Prior to Renovata & Company, she worked as a principal at Heidrick & Struggles. Before joining executive search, she sucessfully exited myphotobook GmbH, a Berlin based start-up. Vanessa began her career in marketing at Mars Inc and afterwards had various international roles within the eBay Classifieds Group. Anne Lucas is a consultant at Renovata & Company. She is responsible for performing executive searches for numerous clients around the world. 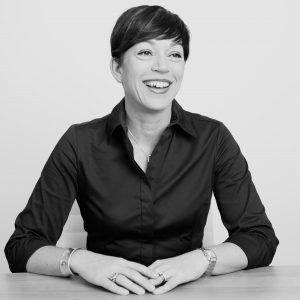 Prior to Renovata & Company, Anne worked for PepsiCo as an executive search lead where she was responsible for hiring at senior director and vice president levels across Europe and Sub-Saharan Africa. 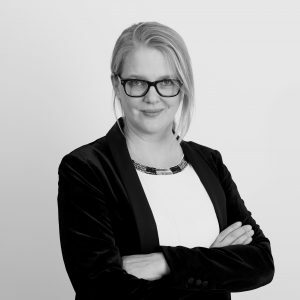 Anne previously served as an independent search consultant for JCA Group in London, and as a research partner at the Fallon Partnership, a UK based HR specialist search firm. Lois Padilla is a consultant at Renovata & Company. 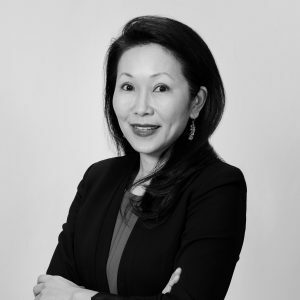 She manages and executes a range of C-suite searches for private equity-backed portfolio businesses and corporate clients across a variety of industries. Lois was formerly a director with Jameson & Jackson Search Partners where she led senior-level searches across sales, operations, services, and corporate development functions for the telecommunications, technology, media, healthcare technology, transportation and distribution verticals. Previously, she held operations management and consulting positions in the financial, healthcare, and human capital sectors in the United States and Canada. Alia Rehman is consultant at Renovata & Company. 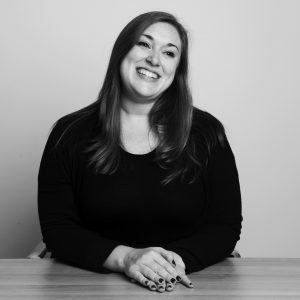 Having grown up in search, she focuses on building executive teams for emerging growth companies in consumer, AdTech and enterprise software across both the United States and Europe. 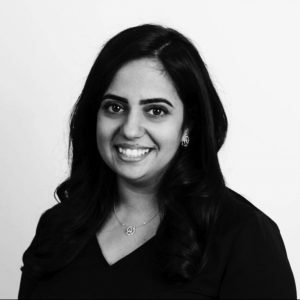 Previously, Alia was a Senior Associate at Daversa Partners in New York. 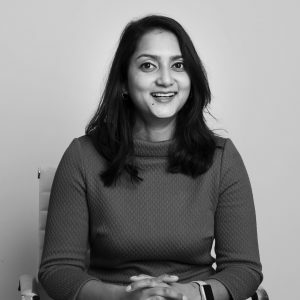 She worked with Accel, Benchmark and Greycroft, and her focus was on recruiting Vice President/C-Suite executives across technology/engineering, product, marketing, sales, operations, finance and human resources. Prior roles include working as an admission counselor for YFT Admissions Consulting. Tilanie Salvador is a consultant at Renovata & Company, and her focus is on senior executives in the areas of digital business, technology, and consumer goods. Previously, Tilanie performed executive searches for Cribb in Hamburg, Germany. She has also worked with Heidrick & Struggles and Russell Reynolds in Europe. 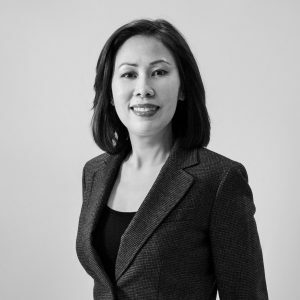 Yuting Goh is a senior associate at Renovata & Company. She works with professional services firms, as well as investors and investor-backed digital tech businesses, across Europe and United States, on board directors and C-level executive searches. Yuting worked for Heads! International and focused on recruiting Board and senior-level executives in the consumer/ retail, digital & technology, professional services and manufacturing sectors. Fluent in Mandarin Chinese, she has lived and worked in Singapore, New York City, and San Francisco. 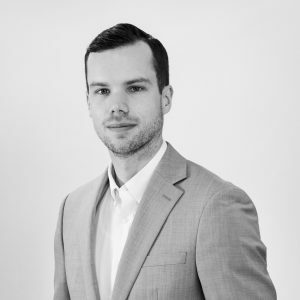 Alex Zaharia is a senior associate at Renovata & Company, focusing on the intersection of human capital, business strategy and technology; catering to the needs of venture and private equity-backed companies. 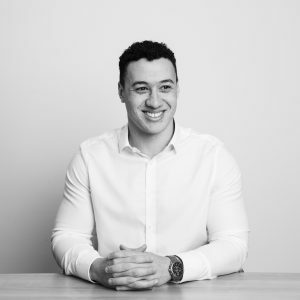 Previously, Alex was an associate at Sailing Stone, an executive search and market intelligence firm in London, where he worked on mandates across venture capital, fintech & B2C start-ups, private equity, impact investing, and corporate development. 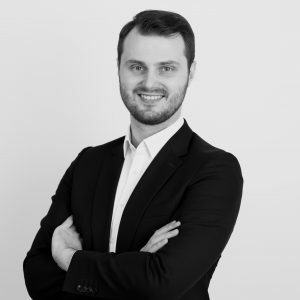 Originally from Romania, Alex started his career in law, working as a human rights lawyer for Lawyers without Borders. Rosti Babjak is an senior search associate at Renovata & Company, responsible for executing global leadership searches at the vice president, board, and C-level for private equity and venture capital-backed technology businesses. Prior to Renovata & Company, Rosti was a senior associate at Wilton and Bain. He also served as an associate at TritonExec. Christian Jaubert is a research associate at Renovata & Company. 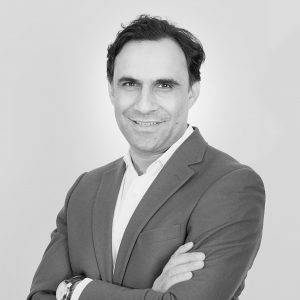 He is responsible for supporting the firm’s partners with market research and identifying executives to place into leadership roles for the firm’s public and private equity clients. He has worked on numerous C-level searches and competitive intelligence projects, while taking an active role in refining research techniques used by the firm to identify talent. Prior to joining Renovata & Company, Christian was a collateral analyst at First Republic Bank, where he researched and analyzed securities lending transactions to ensure clients’ portfolios met First Republic Bank’s requirements. Previously, Christian worked as an asset management analyst at Groupe Financière Duval in Paris, France. Kaiya Farrell is a research analyst at Renovata & Company. His role as an analyst requires him to deeply understand the technology landscape and to use this knowledge to find outstanding candidates for Renovata & Company’s engagements. Kaiya is originally from Australia, but spent the majority of his childhood growing up in England. Lindsay King is a research analyst at Renovata & Company, where she provides support to the firm’s partners and consultants. Prior to Renovata & Company, Lindsay was an administrative assistant and program coordinator at the New York Historical Society. Sian Powell is a research analyst at Renovata & Company. 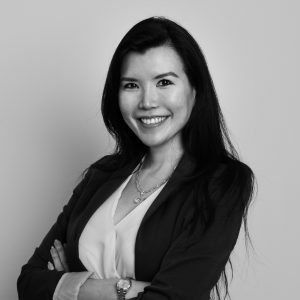 Her focus is on developing a deep understanding of the global technology landscape, the ecosystem of companies and its executives in order to support efficient and rigorous search processes. Previously, Sian was a head coordinator at Fraser & Co, an award-winning independent estate agency with a strong local presence and a global reputation. Rachel Hagan is a project coordinator at Renovata & Company and is responsible for managing multiple client projects from conception to completion. 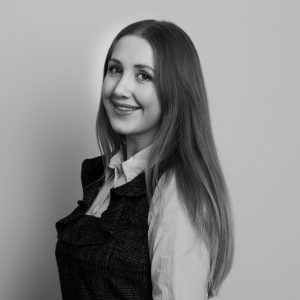 Prior to Renovata & Company, Rachel spent a year at Rolls-Royce Motor Cars, creating and delivering communication and engagement strategies across many different platforms. She also served as Peer Assisted Learning Leader at Bournemouth University. Emily LaMantia is a project coordinator at Renovata & Company. Previously, she worked as a licensed real estate agent at Botensten Properties International in New York. She was with Aberdeen Asset Management as a business analyst. 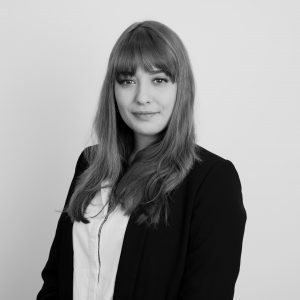 Scarlett Lange is project coordinator and executive assistant to Michael T. Donnell, one of the company’s partners responsible for the Nordics region. Prior to Renovata & Company, Scarlett was an executive assistant at PitchBook Data to the management team. She also represented the front of house of Morningstar UK. Fluent in German and French. Jennifer Simons is the head of operations at Renovata & Company. Her role spans across the global offices and business functions, and she is responsible for maintaining and developing the firm’s infrastructure, systems, processes, and data management. Jennifer spent eight years managing operations with Renovata Partners and Zeren. 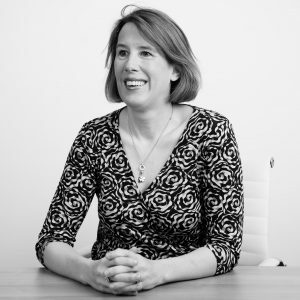 Prior to working in search, Jennifer worked in various project management and support roles in professional services including over nine years’ experience working with Deloitte and KPMG. Copyright © 2019 Renovata & Company. All Rights Reserved.